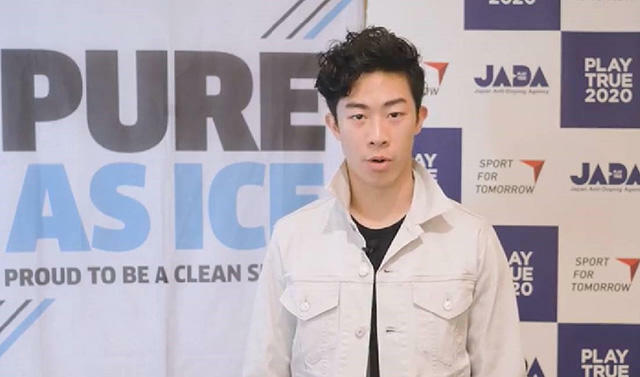 To promote clean, true sport, the International Skating Union (ISU) and the Japan Anti-Doping Agency (JADA) were in partnership to deliver the joint "Pure As Ice" and "PLAY TRUE 2020" campaign during the ISU World Figure Skating Championships in Saitama City, Japan. The outreach booth was set up and delivered by the JADA at athlete's official hotel, and many athletes and support personnel also enjoyed the WADA Anti-Doping Quiz. Moreover, around 40 athletes were interviewed showing their commitment to engage in "Clean Sport". 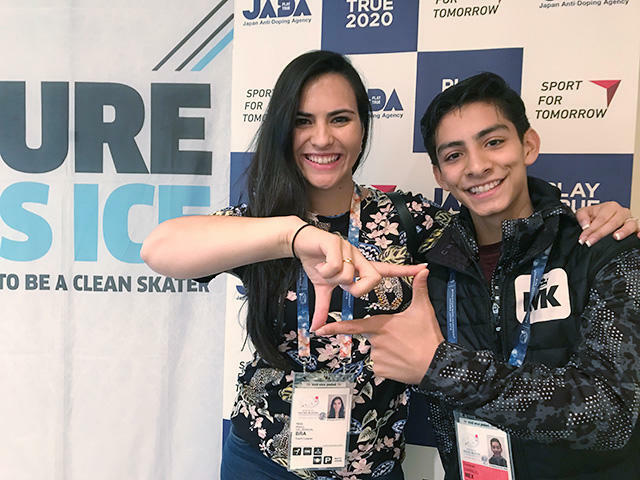 Their messages will be posted on ISU and JADA website and "i-PLAY TRUE Torch Relay" Tokyo2020 legacy project.